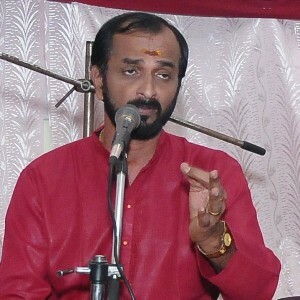 Kottakkal Madhu is among the leading Kathakali musicians of 2000s. Having completed his education at PSV Natyasangham, Kottakkal and is now a senior faculty member there. Today, he is a prominent fixture in almost all leading Kathakali stages across Kerala.